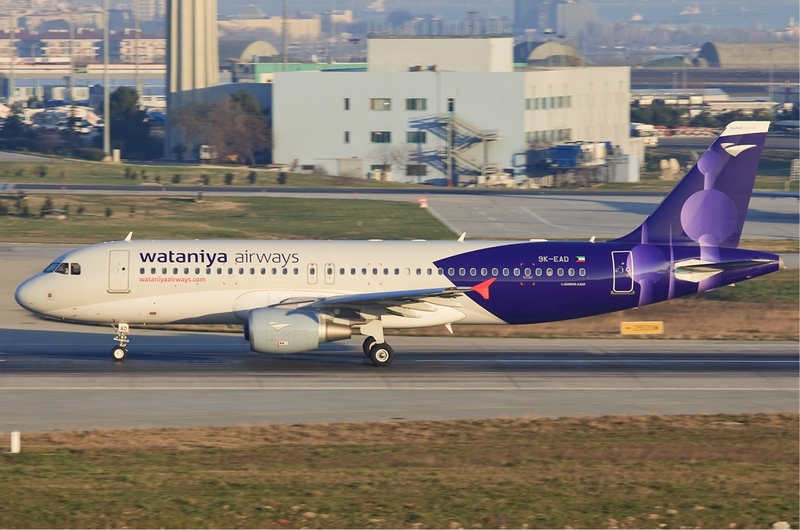 Wataniya Airways of Kuwait has officially announced plans of its re-launch by announcing 3 new niche destinations that are to be operated from mid July 2017 onwards. 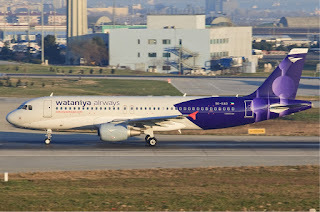 The carrier will be using 2 A320s initially in the start up phase with a gradual build up to 5 by the IATA W17 season. This is a smart move targeting destinations such as TBS and SJJ which do not currently see nonstop service from KWI thus enabling the carrier to have a monopoly hold that in turn allows them to increase yields. GYD on the other hand currently sees Jazeera operating 2 weekly nonstop flights out of KWI on a summer seasonal basis.